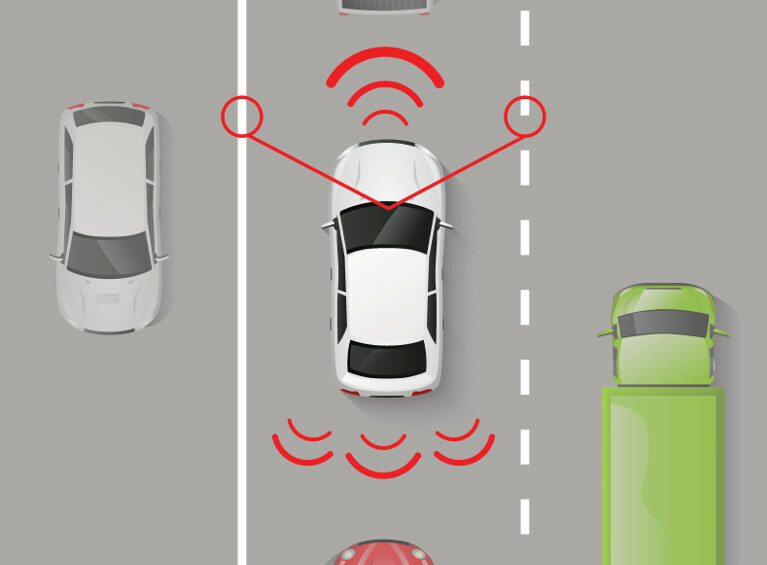 Connected and autonomous vehicles (CAVs) will rely on road markings with the correct reflectivity. Traffic authorities must act now to implement and maintain such markings. 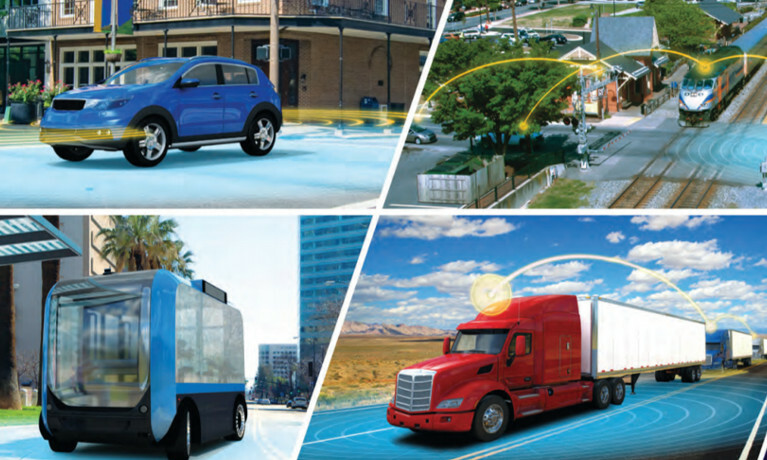 Those involved in the road infrastructure and advanced driver assist systems (ADAS) fields are aware of the hype surrounding connected autonomous vehicles (CAVs), with the anticipation that SAE Level 4 and 5 vehicles may soon be publicly available. 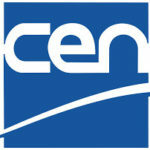 accidents happen, in the absence of a universal enforcement framework? Can reliable ITS be put in place that allows vehicle-to-infrastructure (V2I) data to be collected and shared to maximize safety? What systems will be needed to allow human drivers and autonomous vehicles to interact with each other on public roads? And how will road stakeholders fund improvements to facilitate CAVs? Many ADAS features will begin becoming mandatory for new vehicles in the next few years, so what can be done in the meantime to prepare roads and make them safe? Recent research1 has given stakeholders some idea of what minimum road markings and sign visibility requirements will be for the safe operation of CAVs. Information now emerging indicates that humans, vehicles with ADAS systems and CAVs will all require similar minimum visibility requirements to operate safely during the day and at night. In short, if a human cannot see an object, then the camera’s machine vision cannot see it either. Systems will need to be put in place to allow human drivers and autonomous vehicles to interact with each other on public roads. Road infrastructure stakeholders want to reduce traffic collisions and road deaths, improve traffic flow and become more environmentally friendly. Indirectly this provides a safe environment for ADAS enabled vehicles and CAVs. Stakeholders will have to implement and maintain road marking and sign visibility for day (contrast) and night (retroreflectivity). In anticipation of CAVs, the California Department of Transportation has implemented a new minimum line width standard, replacing 4in (10cm) with 6in (15cm) line markings. The statement, which calls for a revision of the Infrastructure Safety Directive, is supported by safety groups, traffic police, transport workers and the infrastructure sector. Ten key recommendations are proposed, including the development of performance requirements on road markings and road signs to achieve optimal performance of ADAS and facilitate the required levels of recognition by human drivers. Ensure sufficiently high contrast between the marking and the pavement. While a contrast ratio of 3:1 appears to be enough, better results can be achieved with 4:1 to mitigate possible false readings caused by glare and other critical conditions. 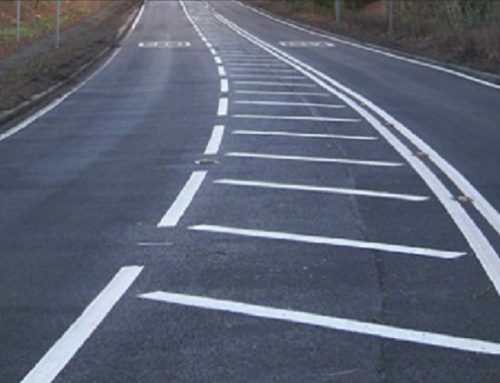 The width of road markings should never be less than 15cm (6in). The harmonization of road markings across countries improves the reliability for machine visibility and universality of automated vehicles. 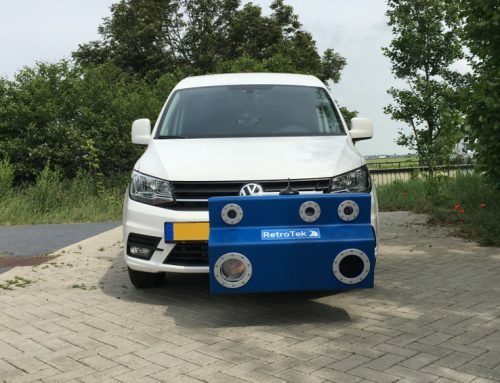 For many years, road authorities, departments of transportation, districts, county councils and road marking and striping applicators have had to rely on hand-held or vehicle side-mounted retroreflectometers to check the retroreflectivity of markings. Hand-held units – which are only suitable for spot checks – are very labor intensive, time-consuming and require road closures. sensors are prone to damage and ingress of dirt thrown up from the front wheel of the vehicle. 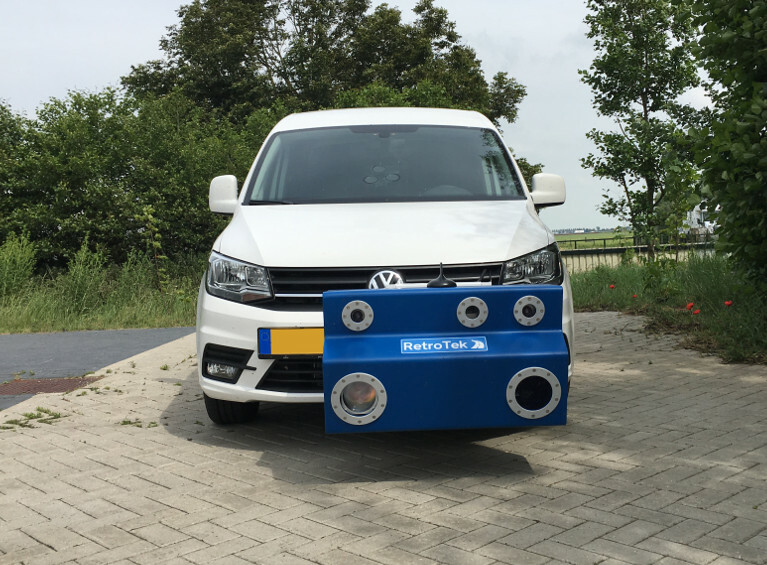 In 2016 Reflective Measurement Systems (RMS) introduced RetroTek Technology – the next generation of dynamic vehicle-mounted retroreflectometers. 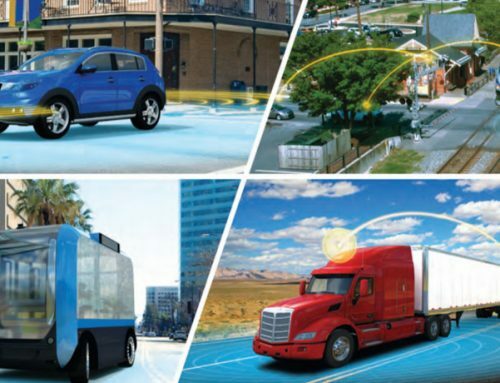 This readily available, economical and safe solution assists road stakeholders as they begin to prepare their road networks for the coming ADAS and CAV revolutions. Mounted on the front of any vehicle and independently certified to CEN 1436 and ASTM E 1710, RetroTek technology simultaneously collects the retroreflectivity values of road lines on both sides of the lane, as well as the center lane markings/ symbols at all traffic speeds. 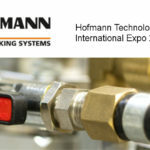 The system also presents information on, (including the absence of) reflectors, RPMs and studs. The reduction in labor time and traveling time by over half can deliver substantial financial savings. 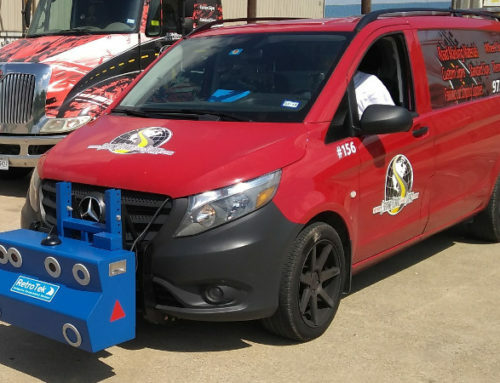 There is no need to move the sensor from one side of the vehicle to the other, and dirt ingress from the vehicles’ front wheels will not damage the sensors. All the data collected (including GPS coordinates) for each road asset can be easily viewed in PDF, CSV and KML formats or a video. 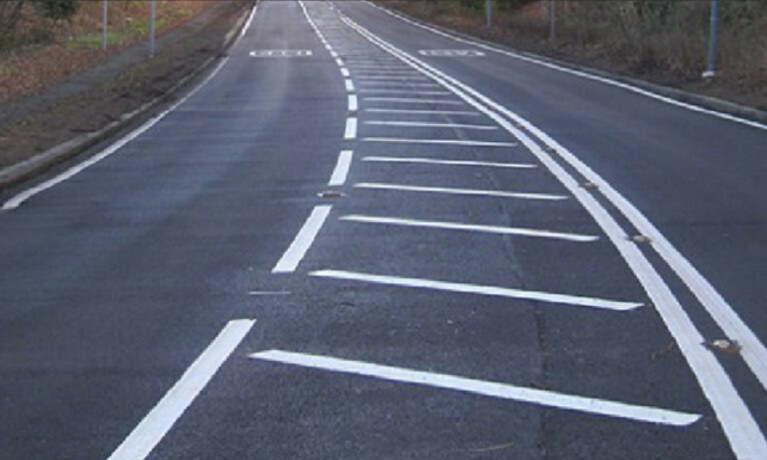 These results let road maintenance managers understand the condition of their road markings and plan where essential maintenance is necessary. The MultiView Cloud reporting software provides a list of all roads surveyed for instant access and sharing with colleagues. 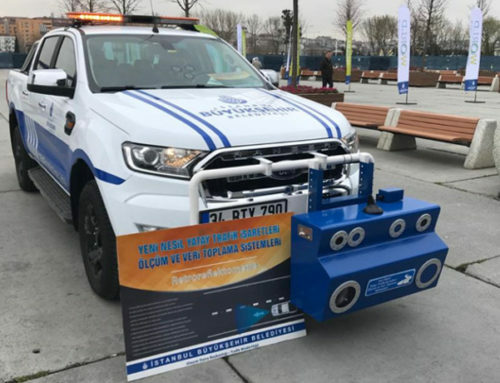 Since its introduction in 2016, RetroTek retroreflectometer technology has been used to complete road marking condition surveys on public road networks around the world including Ireland, Scotland, Estonia, Holland, Turkey and the USA. 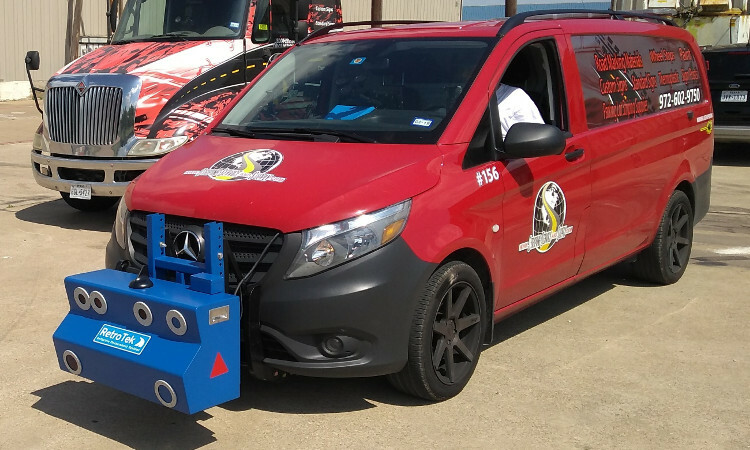 In early 2018, the Texas A&M Transportation Institute certified the first RetroTek-MU retroreflectometer for measuring the retroreflectivity of road striping on the state’s road networks. 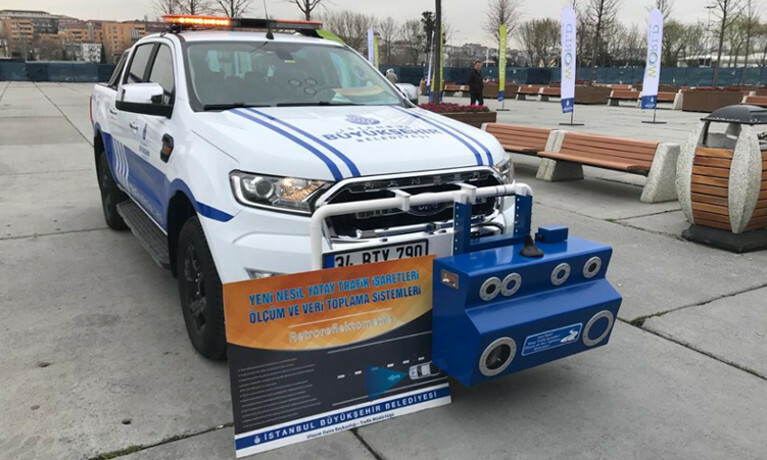 RMS is now looking for distribution partners across the globe to make its RetroTek retroreflectometer technology available to all road stakeholders.